The bold four-door is back and better than ever. 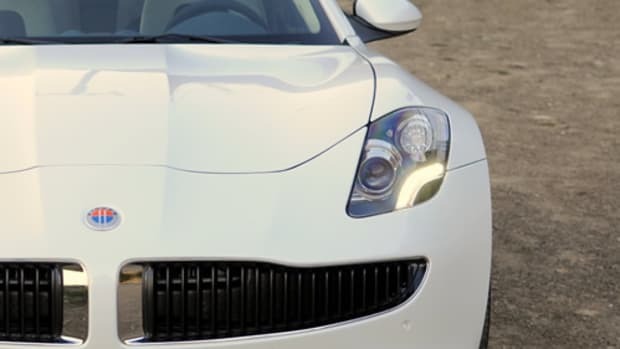 Karma Automotive is teasing the return of the former Fisker Karma with the brand new Revero. 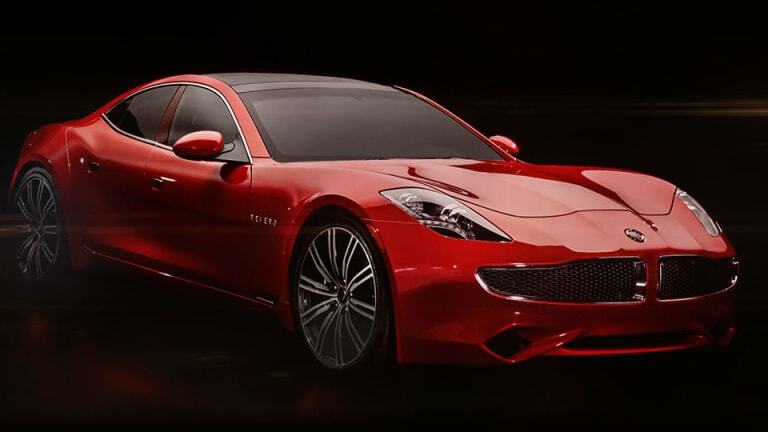 Now under the ownership of Chinese company Wanxiang, the new team went through the original design with a fine tooth comb to fix and refine all a number of issues that troubled the original model. 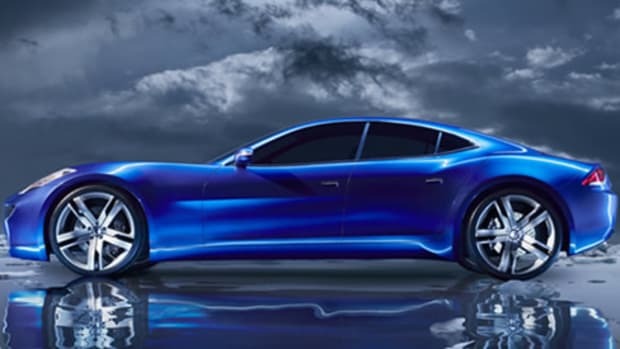 Though the overall design remains the same (and why would you), you&apos;ll notice a few new styling cues such as the updated grille and the hand-painted badges. Another impressive detail is that the solar roof, which gets a major upgrade and this time it can actually bring some power to the battery. No performance details have been revealed, but we imagine it&apos;ll move just as quick as the original and maybe even faster. 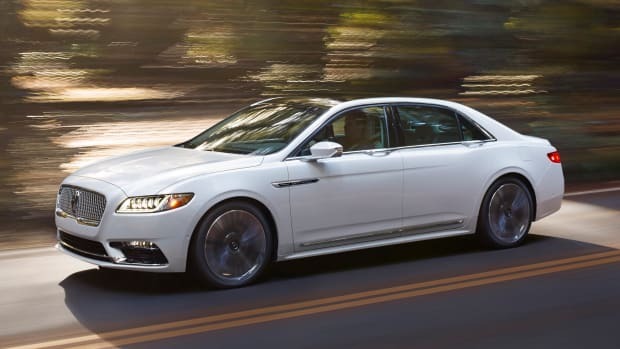 Lincoln's big four-door is back and better than ever.